What a fun challenge last week, your Miss You cards were beautiful! This week we challenge you to make cards for our heroes to send home to their children, our theme is “Cards 4 Kids". I can’t wait to see your card creations! Our sample card maker this week is Shannon, to see more of her fabulous art work please visit her blog Enchanted Ladybug Creations. Thank you Shannon for sharing your awesome creativity with us! Thanks for the reminder. I have a box of cards and only have for a child. I had better get busy! Shannon, your cards are just adorable! One for the boys and one for the girls..........perfect!!! 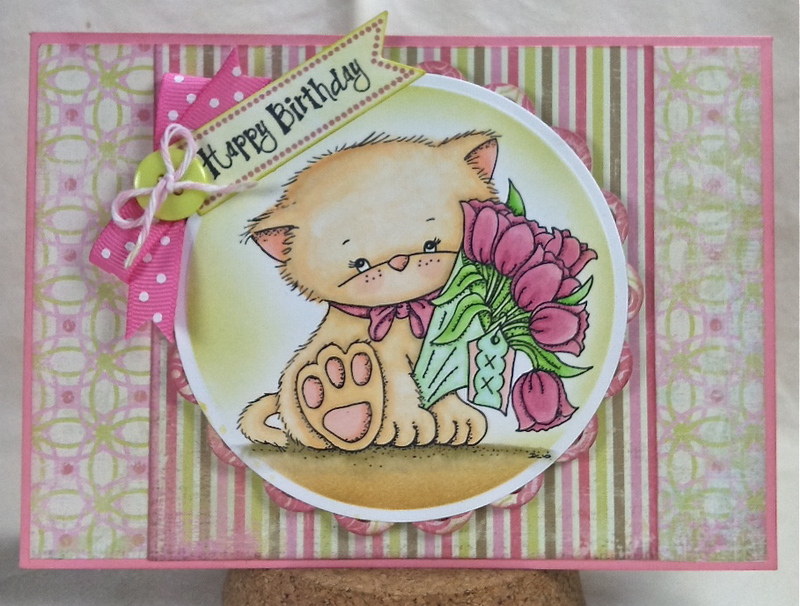 Super cute and such a wonderful reason to make cards! Thank you Shannon for being our sample card maker this week! 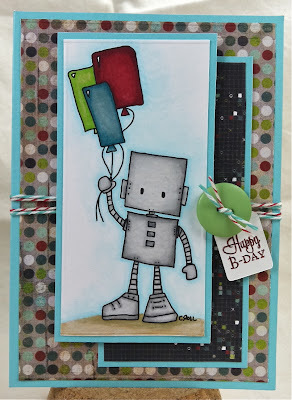 Two adorable cards; love the geometric shape balloons the robot is holding! 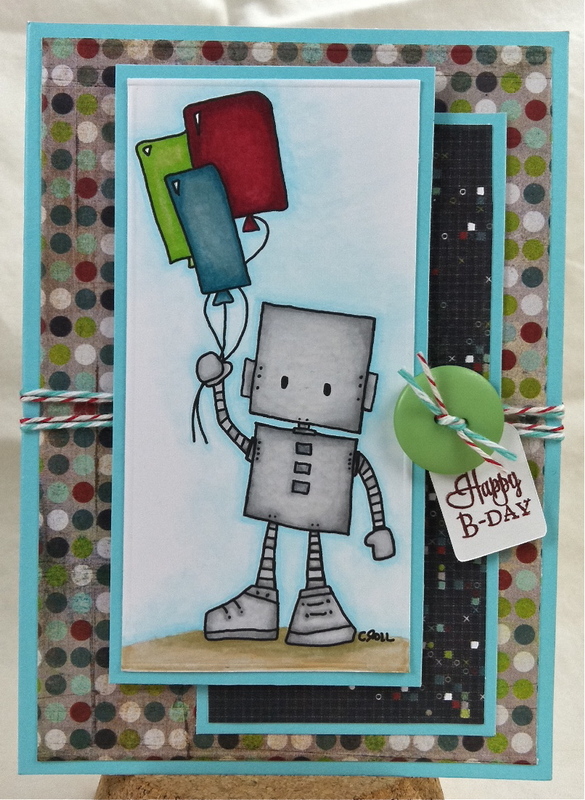 I cannot get over how cute that robot card is with his square balloons! These cards are all so cute. Had to join in on the fun this week. Can't miss the opportunity to make kid cards! Great samples, Shannon! I adore that robot!